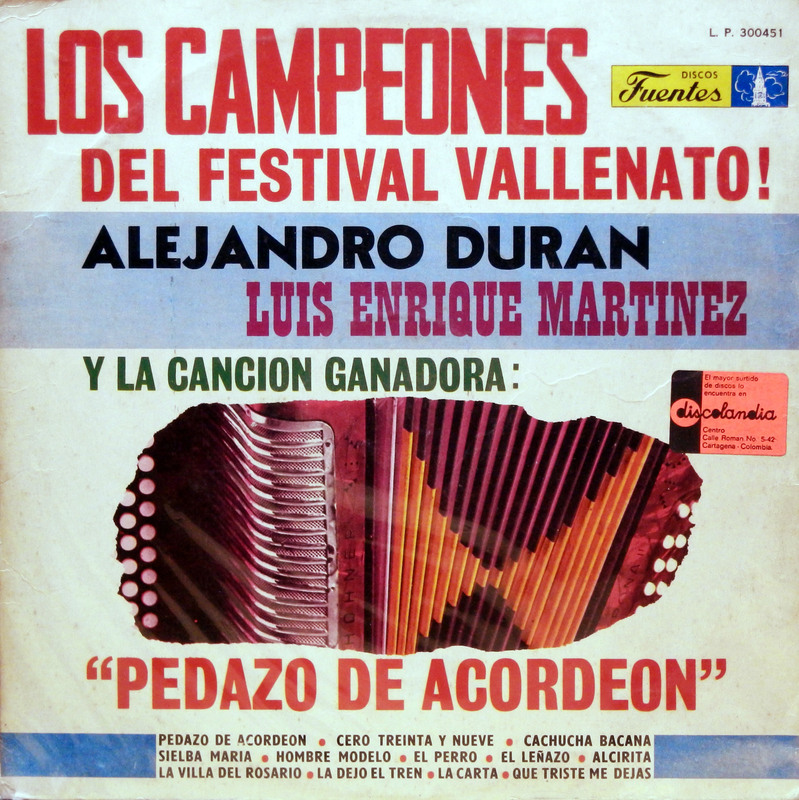 Los Campeones del Festival Vallenato! thing that suffers from it is the sound quality of the record. songs by two great artists.. This entry was posted in Colombia, Merengue, paseo, Paseo Son, Puya, Tropical de Colombia, Vallenato by Moos. Bookmark the permalink. 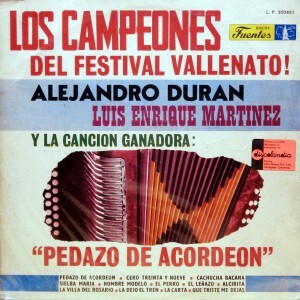 One thought on “Los Campeones del Festival Vallenato!